REDUCED! WAS $31299 NOW $29580! 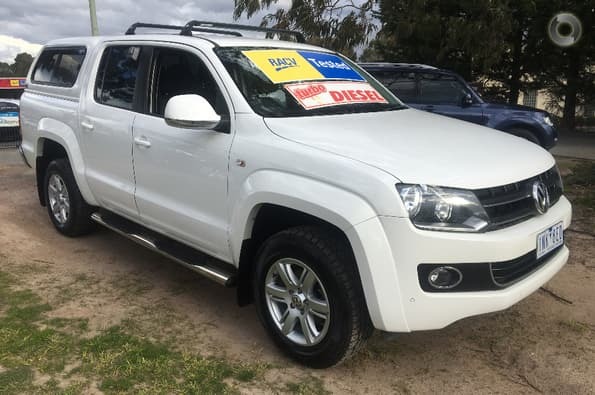 2013 Volkswagen Amarok tdi420 Highline 4×4 Auto Dual Cab!! Comes with RWC, Free service, Free RACV test and report, Free 1 year warranty and Free RACV Totalcare 1 year premiun roadside assistance!! 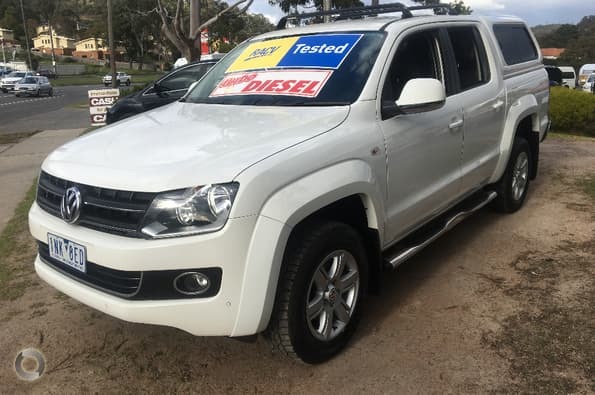 This luxury turbo diesel dual cab is ready for work or play and drives beautifully! It also comes with our exclusive RACV peace of mind package so you can buy with confidence.